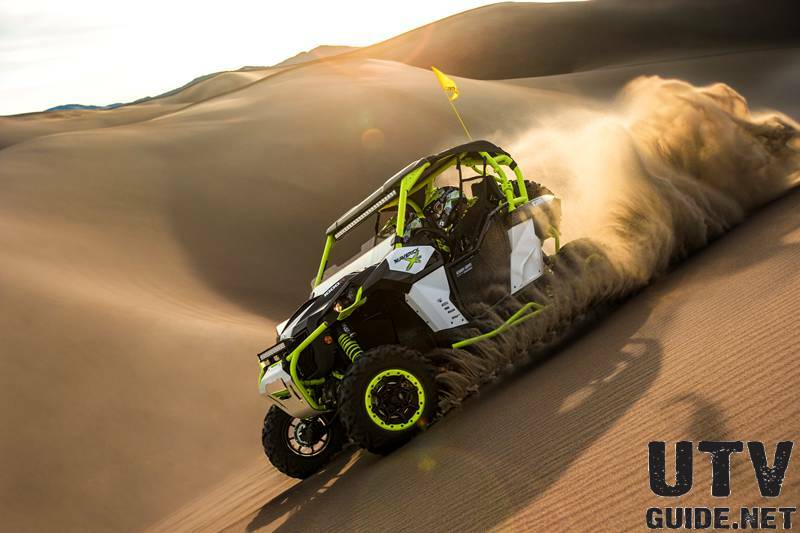 “Polaris saw a market for a multi-passenger Sport vehicle at a significantly lower price than an expensive Sand Car or Rail,” said Eric Nault, product manager for RANGER RZR 4. 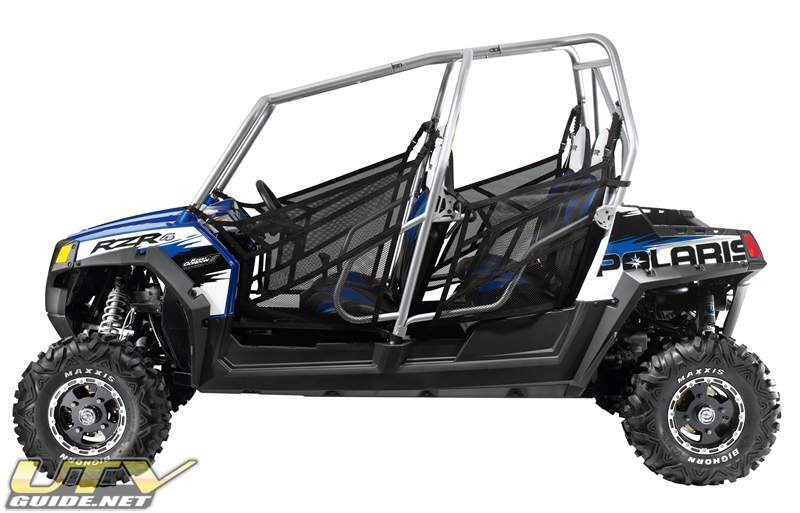 “The RANGER RZR 4 fills that need for a Sport Side-by-Side experience for multiple passengers.” The RANGER RZR 4 has all the performance and attributes of the RANGER RZR family and the ability to carry four people. 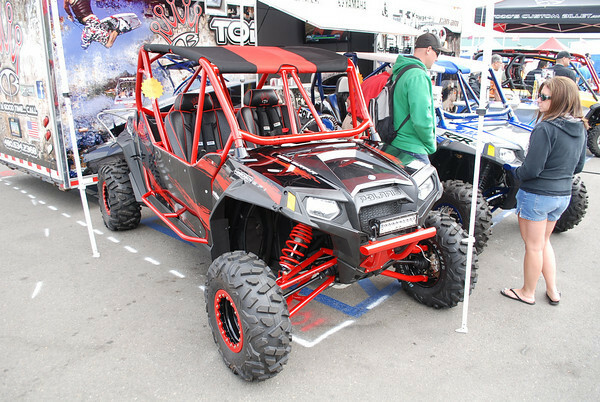 With a powerful 800cc High Output Twin EFI engine, the RANGER RZR 4 has a class-leading power-to-weight ratio and strong acceleration. 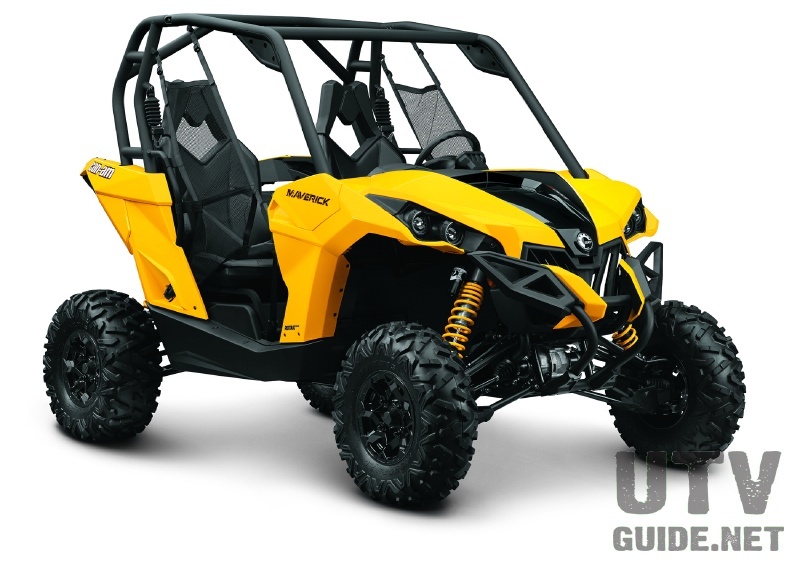 Its 60-inch/152.4cm width coupled with RANGER RZR’s patented design that places the engine behind the back seat for the lowest center of gravity, makes the RANGER RZR 4 more agile than most competitive two-seat Side-by-Sides. At 1,255 lbs/569.3 kg., it’s also lighter than many two-passenger vehicles. For optimal, agile handling on any terrain, RANGER Razor 4 features long travel suspension with 12 in/30.5 cm of suspension travel and ground clearance. The unit’s premium suspension includes new Fox Podium X 2.0 Piggyback Reservoir Shocks plus Chrome Moly front upper A-Arms for precision and strength. The rear anti-sway bar and dual rate springs keeps the chassis flat through corners and the rolled independent rear suspension (IRS) provides a smooth ride through all terrain. To tackle tough terrain, RANGER RZR 4’s suspension is coupled with Polaris’ true all-wheel drive (AWD) system that automatically engages when the rider needs more forward traction and reverts back to 2WD automatically when AWD is no longer needed. The RANGER RZR 4 also features graphics from the Robby Gordon’s TORC truck he raced at Crandon, Wisconsin, as well as, No. 7 NSCS Toyota Camry he raced during the NASCAR Sprint Cup Series Labor Day Classic 500. 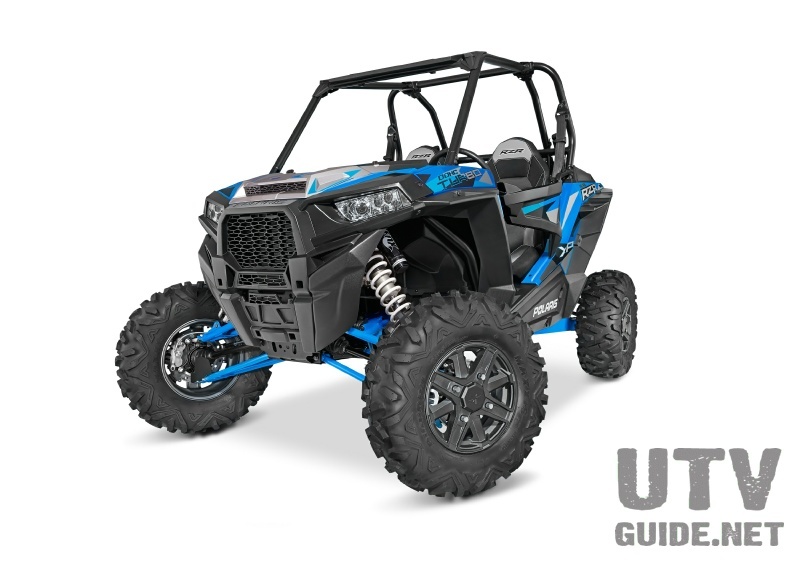 The Black, Blue and White theme sports the Robby Gordon Off-Road logo on the front side panels with race-inspired graphics, cut-and-sew seats and Maxxis Big Horn tires with Black Bruiser Rims making the vehicle the sharpest-looking Side-by-Side on the market. So, just how much room does the back row have? I am 6' 1" tall and I fit. Not ideal, but I do fit. Now if I tried to fit in the back of a Rhino or Teryx, it is almost impossible. So although I don't have as much room as I'd like, it would work for short rides. And for children or smaller adults, I think it would be perfect. 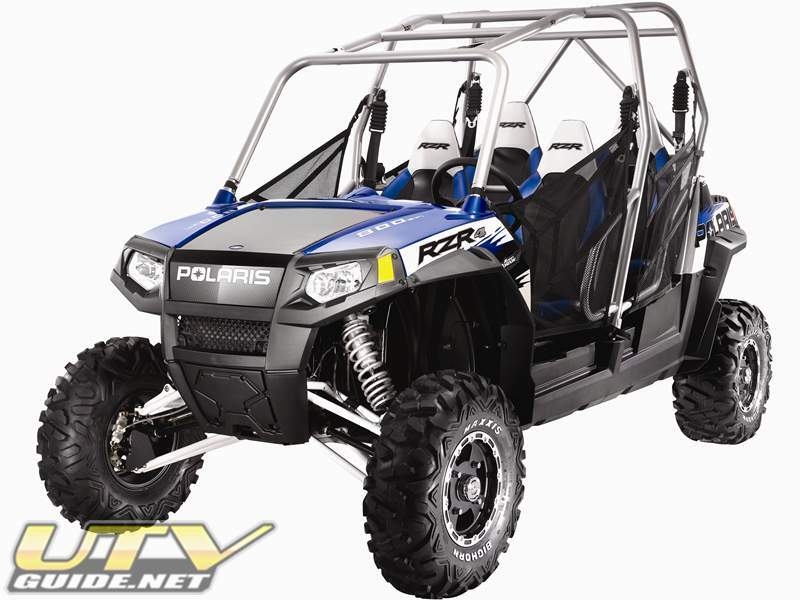 Take your RANGER RZR 4 to the next level with more than 80 Pure Polaris® accessories to choose from. 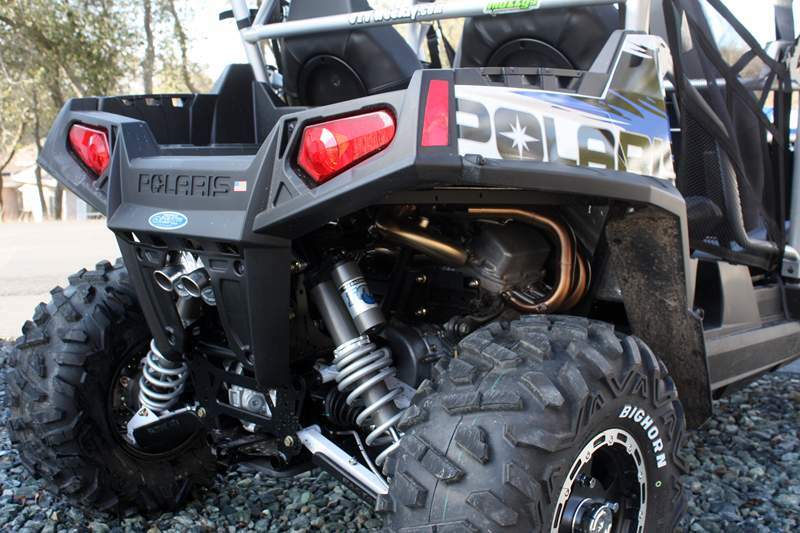 And with the Polaris exclusive Lock & Ride® technology, they go on and off in seconds. 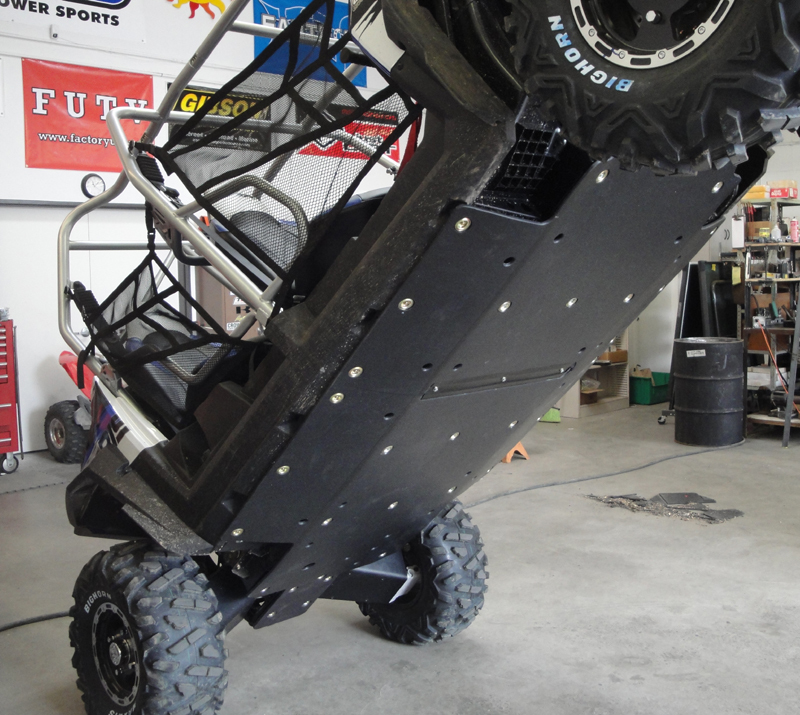 Pure Polaris accessories are easy to install, fit right and add custom style and performance to make driving more fun. 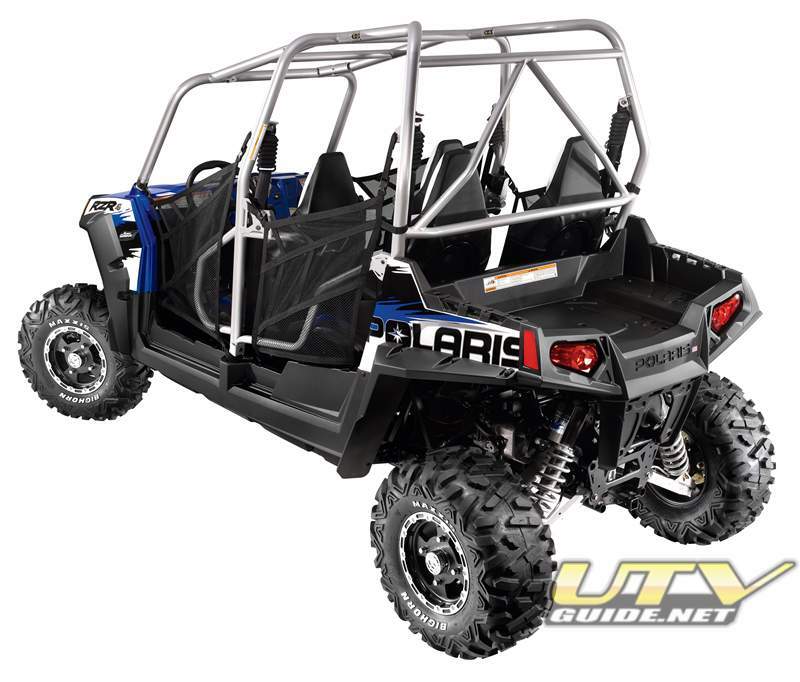 With annual 2007 sales of $1.8 billion, Polaris designs, engineers, manufactures and markets all-terrain vehicles (ATVs), including the Polaris RANGER™, snowmobiles and Victory motorcycles for recreational and utility use.